Home » Activism » Another day, another dead wildlife ranger. Where is the outrage? As we sat by the campfire, Gervais, a ranger from the forests of Malawi, slowly pulled back his hair to expose a 20cm scar left by a machete attack that nearly killed him. Poachers, he told me. .I was shocked. How could I not know such extreme violence was happening to my colleagues and friends around the world? 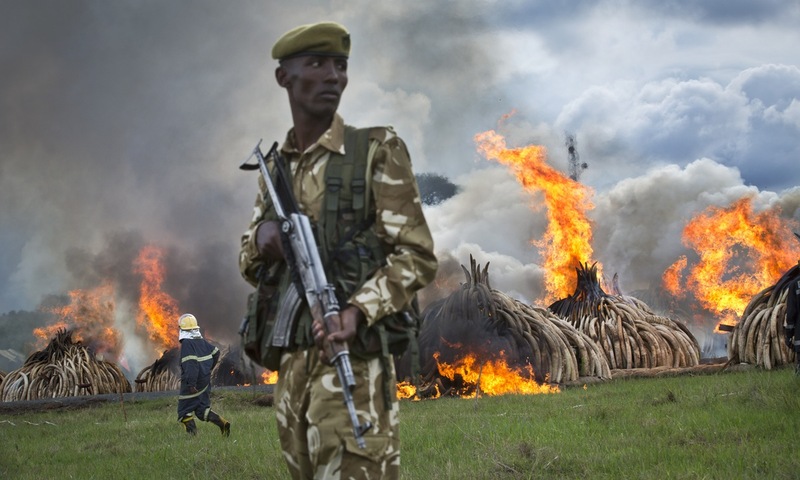 As a ranger myself, I knew that protecting wildlife could be dangerous – but I had no idea just how deadly their situation was. This was a war. There has been a war going on against Nature from time before memory. Humans have just barely evolved.